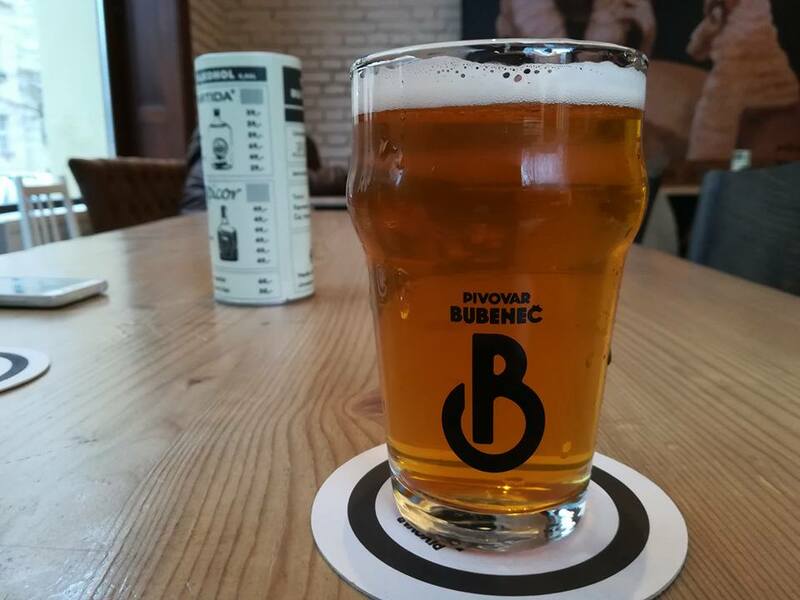 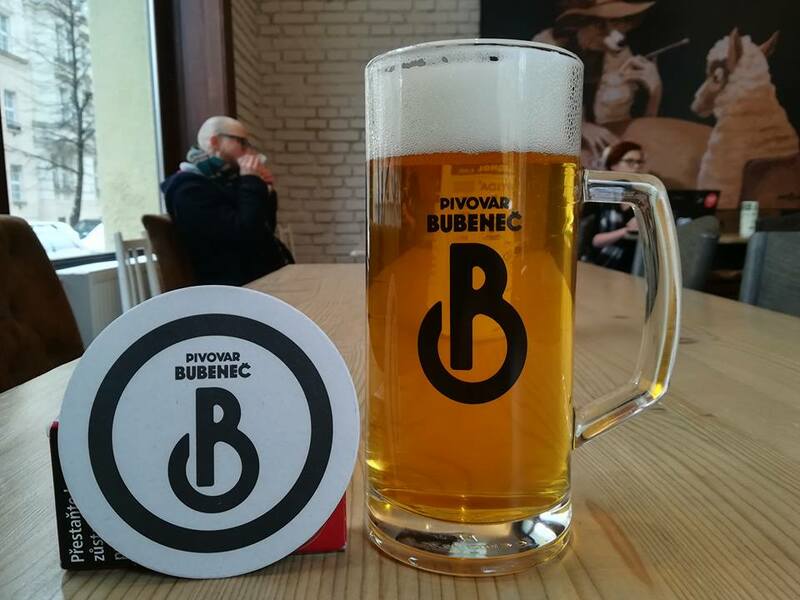 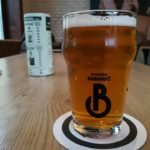 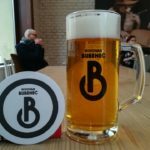 We have decorated several types of beer glass for the Bubeneč brewery. 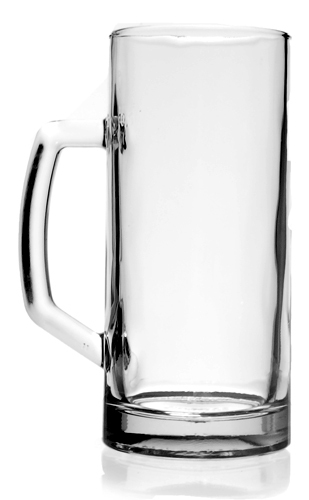 Here we present the beer mug Berna 0.5 with a smooth design without optic elements. 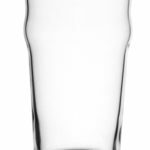 We offer the mug with optics in the form of stripes as well. 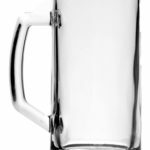 This is a massive heavy beer mug, which keeps beer cold even during scorching summer days (if the glass is properly chilled beforehand, of course). 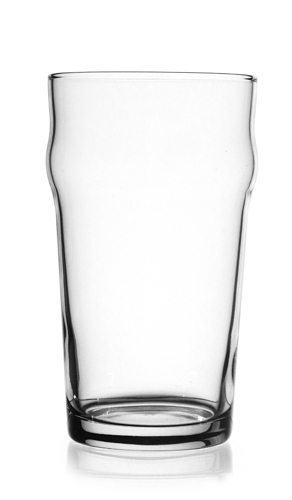 Then we have the classic option used for ales – the Nonic tumbler. 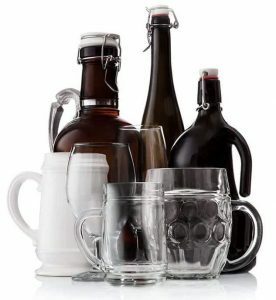 It is available in several different sizes 0,2-0,5L.